. 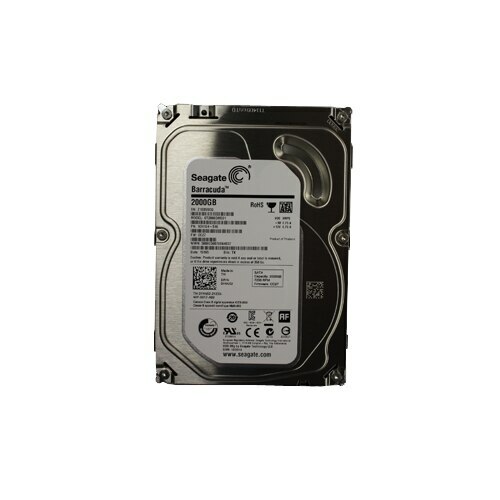 - Studio External 2TB Hard Drive Designed with production environments in mind the Glyph Technologies Studio Series Hard Drives are the perfect match for you. 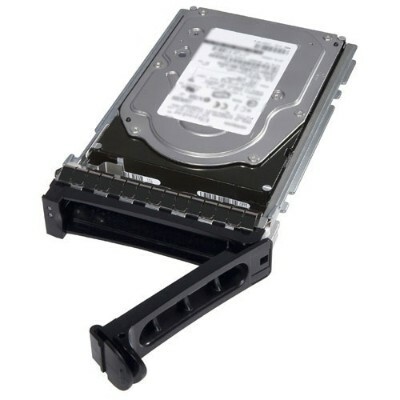 Dell - 400-AFNP 2TB 7200RPM Serial ATA Hard Drive Increase the storage capacity of your Dell System with 2 TB Hard Drive from Dell. 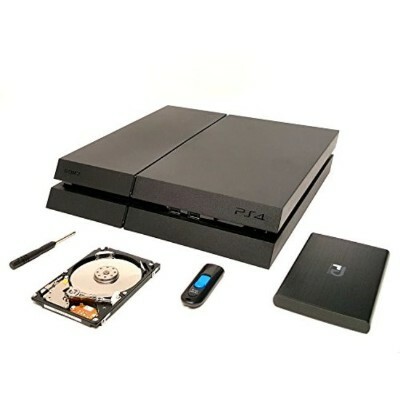 It boasts a storage capacity of up to 2 TB enabling users to store large amounts of data. 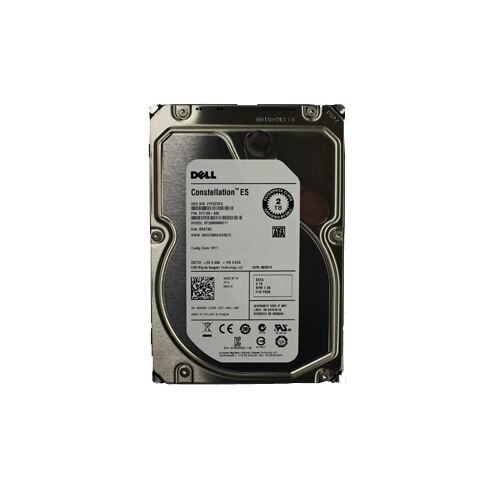 Hewlett Packard - J9F48A J9F48A HP Dual Port 1.2TB Hard Drive SAS 12Gb s 10k RPM Enterprise. 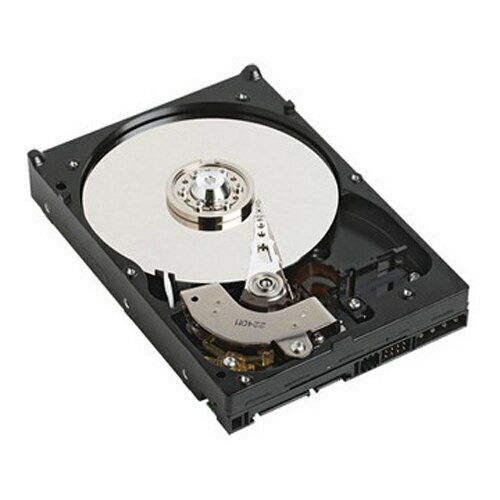 New Sealed 1 Year Warranty. 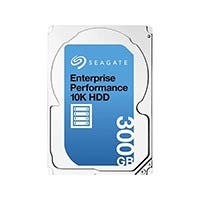 Hewlett Packard - EG1200JETKC EG1200JETKC HP Dual Port 1.2TB Hard Drive SAS 12Gb s 10K RPM Enterprise. New Retail Factory Sealed With Full Manufacturer Warranty.